Rose Forgrove Chess Club, the largest chess club in Leeds, was established in the 1970s. During the league season, we play in various competitions organised by the Leeds Chess Association (Wednesdays) and the Yorkshire Chess Association (Saturdays). In the off-season, we run a club championship and a variety of club nights and competitions. Players of any age, experience or ability are welcome to join us at our home venue on Wednesdays from 7 p.m., or to contact us via the Contact form, or by email to roseforgrovechessclub@gmail.com. 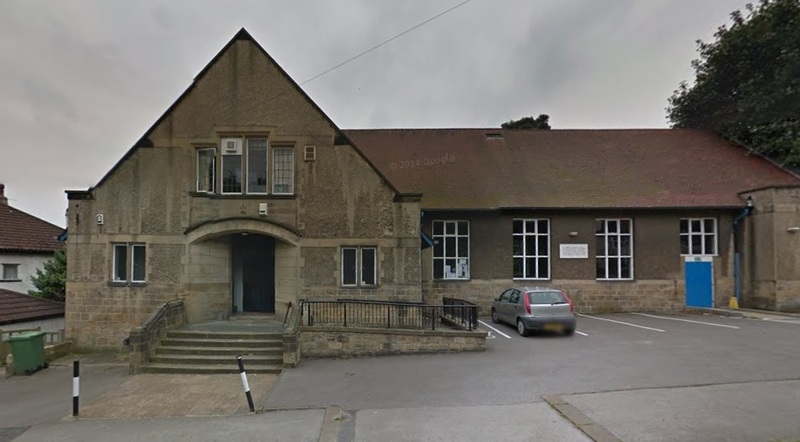 Our home venue is Roundhay Parochial Hall, Fitzroy Drive, Roundhay, Leeds, LS8 4AB. There is no membership fee. There is a board fee for any game played at our home venue and for away games played on a Saturday. The fee is currently £3.00, with concessions for unwaged pensioners (£2.50), unwaged (£2) and juniors under 18 (£1), or instead a yearly board fee of £80. Wednesday evenings from 7:00 to 10:15 p.m.